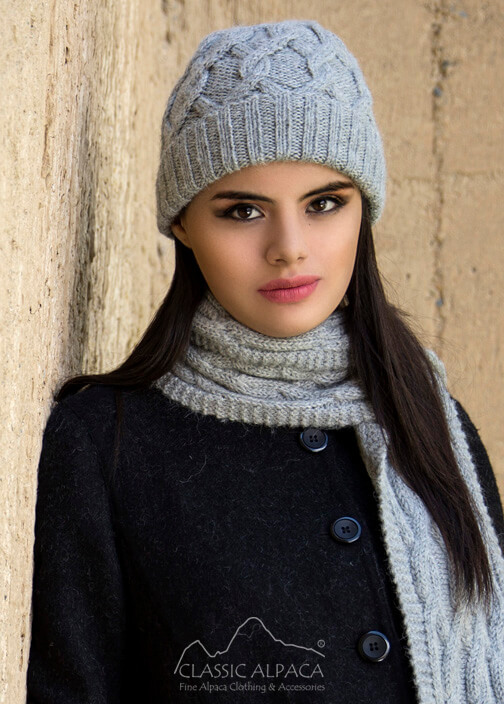 Our trendy wholesale Alpaca hats will look fabulous on you! 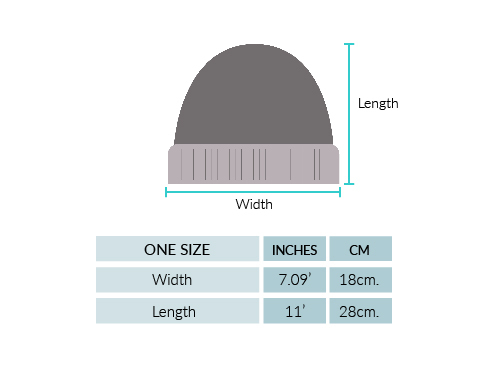 This lovely handmade Hat with beautiful cable-knit design provides a perfect fit and comfort. The use of Alpaca guarantees high quality, extreme softness and warmth. Matching gloves and scarf.